Last month, my fiancee and I decided to take a whirlwind tour around Japan’s Kansai area. 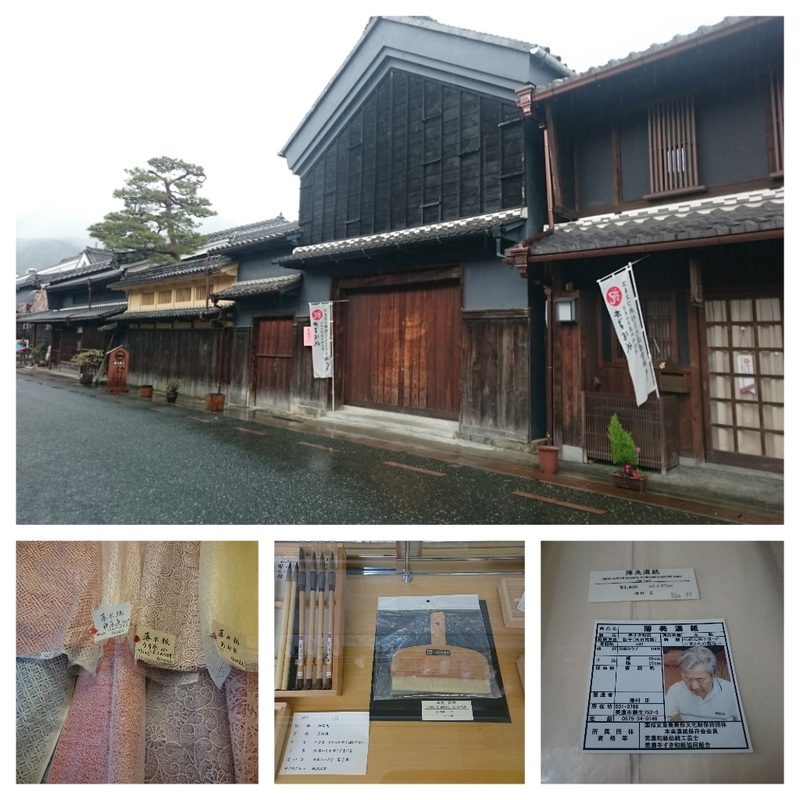 Taking advantage of the relatively weak yen and the affordable JR Tourist Pass for Takayama-Hokuriku region, we had great fun traversing long-anticipated historic and picturesque cities such as Nara, Kyoto, Kanazawa, Gifu, Nagoya and of course, Osaka. The journey would not be complete without making the necessary pilgrimage to shops selling washi paper and chiyogami. There are big established stores such as Tokyu Hands in most cities selling a wide range of decorative paper products. Fellow bookbinder, ST Leng of Bukurama has a comprehesive blog post on where to look for bookbinding materials and papers in Tokyo. However, it is also satisfying to look for the source where these papers come from. That reclusive village where great masters gather to make papers in the traditional methods. There are a few such villages / towns in Japan. One of them is Mino City. It is one of the three communities in Japan which still carries out the traditional craft of hand-making paper. 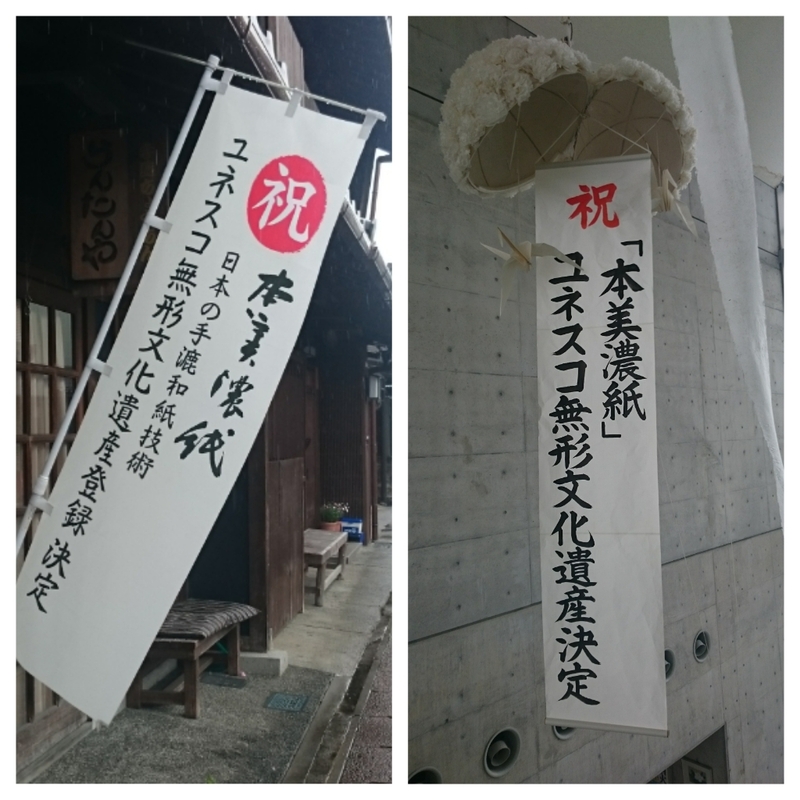 The other two being Misumi-cho in Hamafa City and Ogawa Town in Saitama Prefecture. The art of paper making is an elaborate one. It starts from soaking the mulberry plant in clear river water. 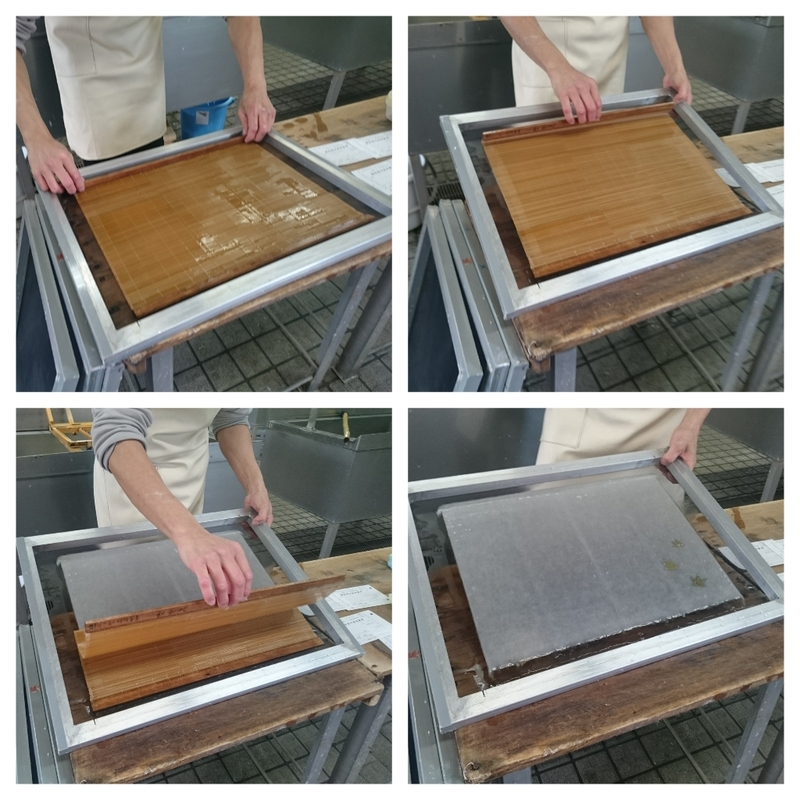 Through many processes, it concludes with the setting of a thin layer of fibre on a bamboo screen to make washi paper. This technique is so intricate and well-preserved through generations, it was inscribed in the UNESCO Representative List of Intangible Cultural Heritage of Humanity in 2014. Fresh from the exuberance of having a world recognised skill in the old city, there are congratulatory banners everywhere in the city. Knowing that Mino City will definitely be worth a visit, we took the route prescribed by the JR pass. Taking a bus from Kanazawa City to Takayama, we passed through the World Heritage Site of Shirakawago Village. The detour was well-worth the effort as the mountainous village still retain its traditional thatched roof architecture. The temperature there was also much colder than the lowlands, which meant that while sakura flowers were in full bloom in Osaka and Kanazawa, there was still snow everywhere in Shirakawago. From Takayama, it was another 1 hour train ride to Mino City. The attraction of Mino City is doubtlessly its well-preserved architecture. Due to the success of Mino Washi production, the downtown area flourished to include many large homes lined with Udatsu (decorative fire wall). This area, known as Mino-machi, is located on top of a hill which made it resistant to floods and earthquakes but put it at a distance to the river in case of a fire. There fore, people constructed Udatasu firewalls on both sides of the roof, widened the street and enshrined hibusegami (god of fire prevention) on the roof. Each Udatsu is decorated with the family crests and Mushiko windows (small windows designed to look like butterfly catchers). In the evenings starting mid-October till the end of November, the Udatsu streets are lined with lamps made from Mino Washi. Spotlights shine on the homes while the street glows with the warmth of washi lanterns.Though I missed the lanterns, there are some permanent washi lanterns at the train station as well. Almost every other shop in the town sells something related to washi paper. 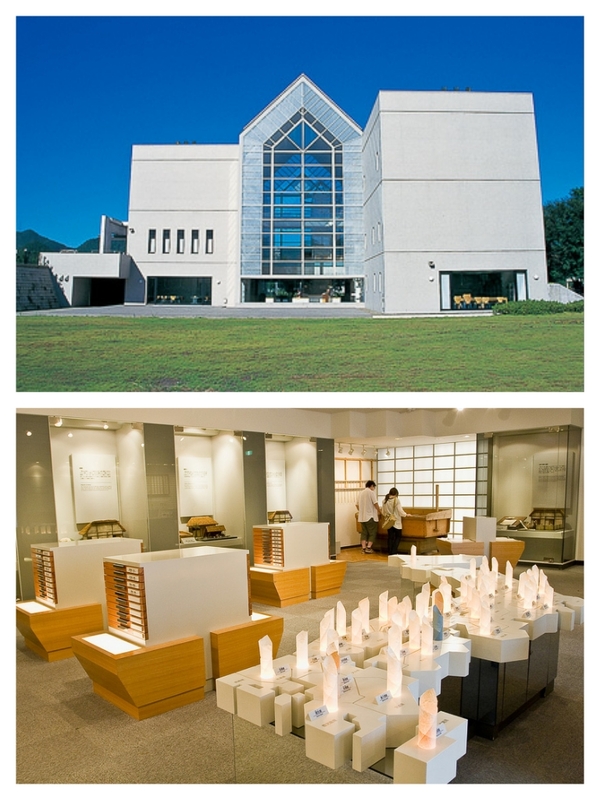 The most comprehensive however, must be the Mino Washi Paper Museum located about 8km outside the city. It contains two main hall, the first hall introduces the history and technique of washi paper made in Mino vis-a-vis those made in other parts of Japan/the world, while the second hall showcases the varied uses of washi in Japanese culture, from screen walls to lacquered paper clogs. The other attraction of the museum is the opportunity to learn how to make mino washi. Participants simply had to buy a package ticket from the museum which included admission, hands-on workshop and lunch at the museum restaurant. The total cost per participant is merely 1500 yen and the delicious lunch definitely cost more than this price in bigger cities. 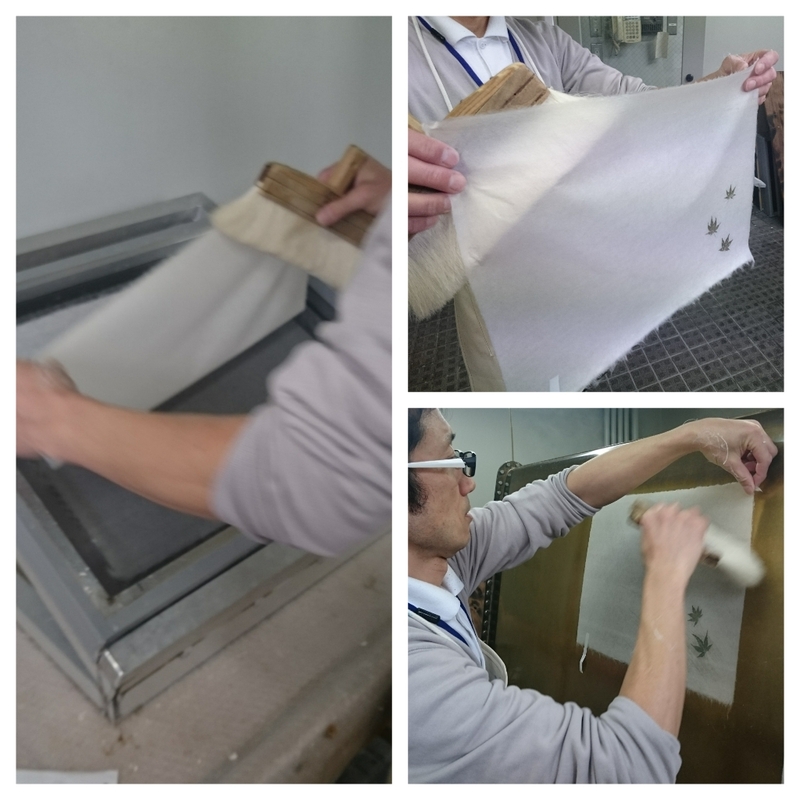 The paper making workshop itself took about 30 min and it involved moving the bamboo sieve (keta in japanese) in a suspended mixture of mulberry fibres over a fine bamboo screen (su). The completed washi paper is then carefully removed using a soft brush and transferred to a hot surface to dry. 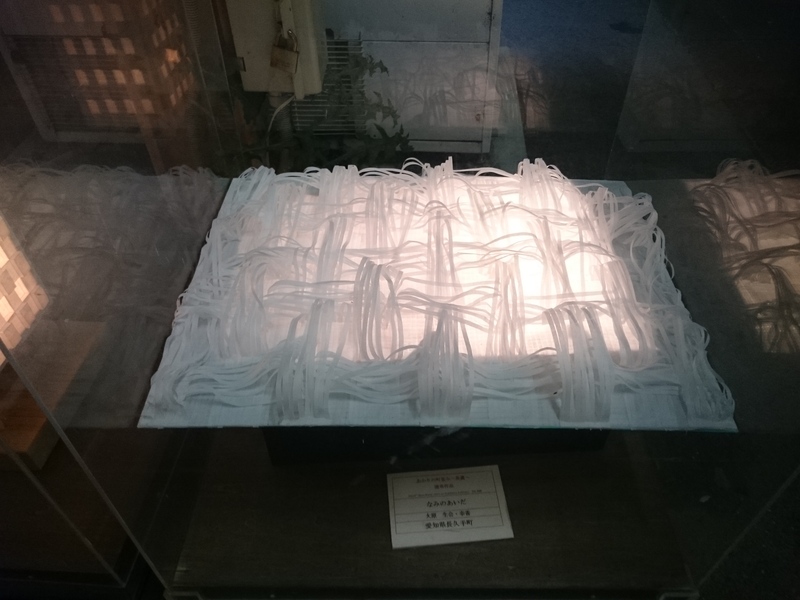 The museum also serves as a showroom of washi paper made by grandmasters. Each of these speciality papers are labelled with details of the master and where his or her workshop is based. Apart from traditional washi, the museum also sells decorative patterned washi as well as tools for paper backing and calligraphy. If you are a paper lover and connoisseur, Mino City in Gifu Prefecture is a must-go destination during your next Japan trip!